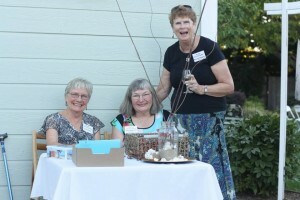 The Chico Guild ~ North State Symphony was founded as the Chico Symphony Guild in 1959. The Guild continues to give financial support to the symphony, promote attendance at concerts and assist and encourage young artists. The Guild welcomes active and associate members. Active members attend business meetings and serve on committees. Associate members also attend meetings, but their support is primarily financial. Monthly meetings are held at 10:00 a.m. on the first Thursday, September through June. The business meetings are preceded by musical programs. Feature high school and college/university student musicians. 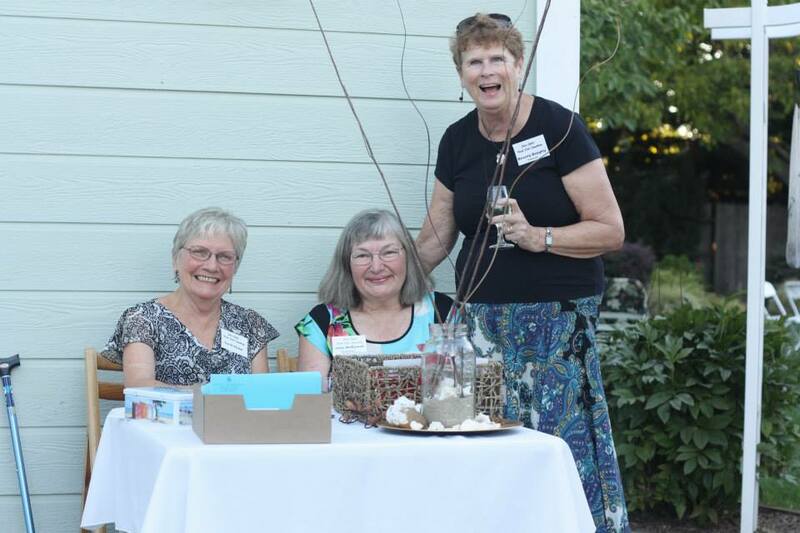 Winners receive cash awards provided by the Chico Guild and the Redding League. First place winners have the honor of performing with the North State Symphony. Click here for information about the Young Artist Auditions. The Guild’s major fundraising event combines a dinner with silent and live auctions and a musical program. Proceeds provide scholarships for students in the North State Symphony and financial support for the Symphony. Members of the Guild provide refreshments for the orchestra at rehearsals and provide overnight accommodations for out-of-town symphony musicians. The Guild frequently hosts receptions to honor Symphony donors and musicians. Do you have a home that's perfect for entertaining? We're always looking for new event hosts - please contact us if you'd like to help! Kick off the new Symphony season and welcome new members with an evening of music, wine, hors d’oeuvres, and desserts in a garden setting. Proceeds provide funds for Guild activities. For more information, please call (530) 898-5984.